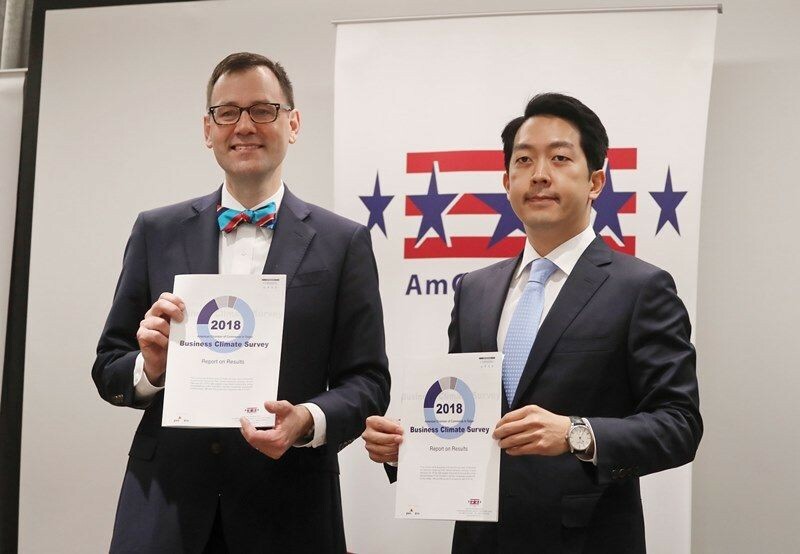 TAIPEI (Taiwan News) – The American Chamber of Commerce (AmCham) in Taipei said Friday it strongly supported an eventual return of the United States to the Comprehensive and Progressive Agreement for a Trans-Pacific Partnership (CPTPP). 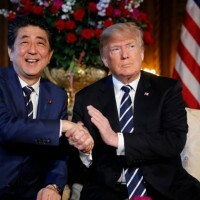 President Donald Trump initially had the U.S. drop out of plans for a Trans-Pacific Partnership, leading to 11 nations to go on alone and sign the renamed CPTPP on March 8. Yet, amid threats of a trade war with China, President Trump seemed to have had a change of heart, indicating he was willing to talk about joining after all. 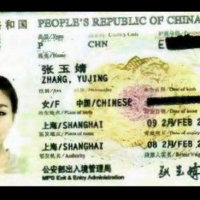 In a brief statement Friday, AmCham voiced its strong support for such a move. 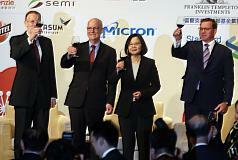 The Taipei branch’s president, William Foreman, said U.S. membership would also benefit Taiwan’s attempts to join CPTPP in an expected second round of new member states, the United Daily News reported. 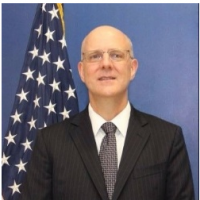 CPTPP membership would not only provide U.S. companies with more business opportunities, but would also cement the country’s position as the leading economy in the Asia Pacific, Foreman said. 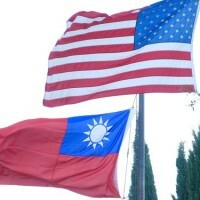 For Taiwan, U.S. membership would mean a better chance of joining too, while the possibility of trade agreements with more countries would also grow, the United Daily News quoted the AmCham president as saying.